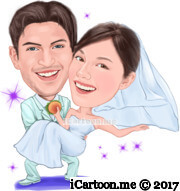 You can use wedding caricatures for every wedding step from Save-the-Dates, Anniversaries, Marriage Invitations, Gifts for Bridesmaids & Groomsmen, Wedding Signable Guest Book to Wedding gifts. 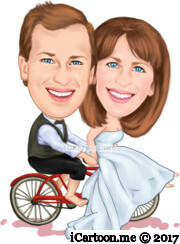 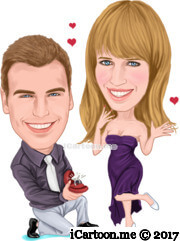 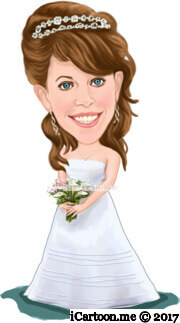 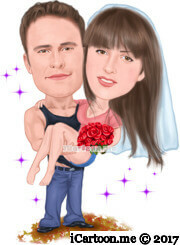 iCartoon.me will take you on a journey to your wedding caricature. 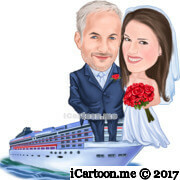 Let's go find the ideas!